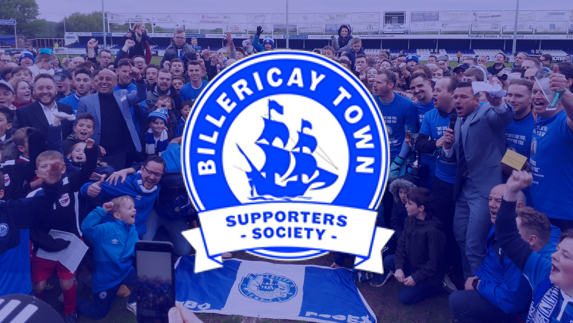 The Supporters Society are planning to run a coach to Wealdstone this month. 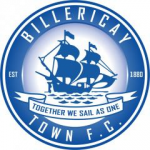 Anyone wishing to book spaces on the coach can e-mail btsstravel@gmail.com, send a message to @BTSS_AwayTravel on Twitter or add their name to the list in the club shop. This coach will leave at 5:15pm with seats priced at £15 for adults and £5 for Under 16. There is a return only fare of £7 for anyone already in London.